How can you Buy Bags? 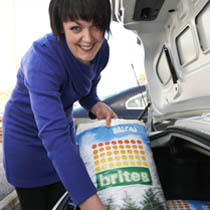 For our customers convenience we have a network of bagged brites distributors throughout GB and Ireland and the facility to buy online. 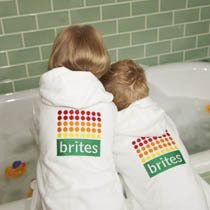 Saving money on your energy bills, security of supply and a 20 year fuel transparency are just some of the benefits of using brites. 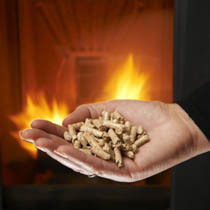 Our experienced brites team offers a one stop shop to ensure a smooth transition when you switch to using brites wood pellets.